Toynbee Hall is a community organisation in the East End of London that provides support to local people in Tower Hamlets. It’s flagship Aspire Project works with eight local schools to give young people age 13-14 the chance to take part in creative, fun experience and challenging activities – aiming to build confidence, improve social well-being and express themselves in more positive ways. 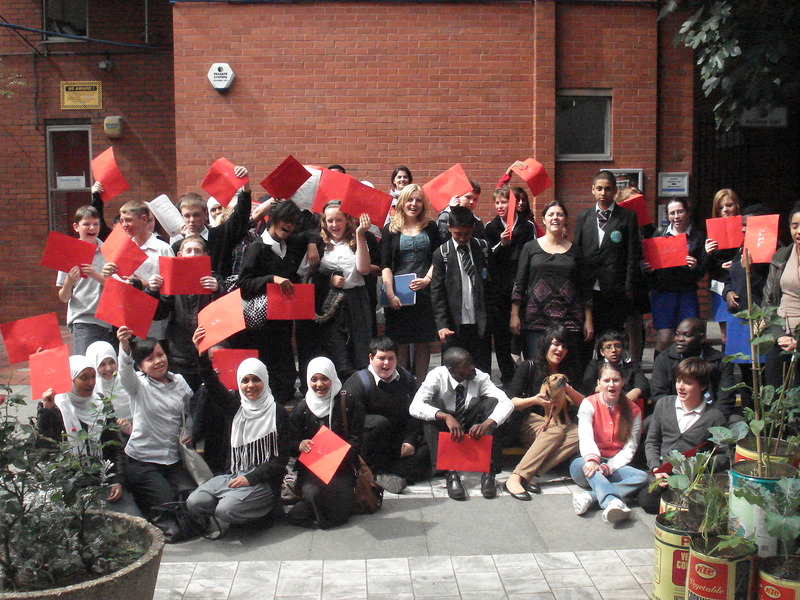 Toynbee Hall used the Well-being Measure in 2011 to track the progress of a group of around 80 young people during the project. It surveyed them at three points in time: at the beginning, half-way through, and at the end. At the first follow-up, there were significant improvements in how young people felt about their school and community. After the second follow, the Well-being Measure demonstrated improvements in young people’s resilience and life satisfaction. This aligns with the overall aims of the Aspire Project, providing strong evidence of Toynbee Hall’s impact on young people’s lives, and showing its success at changing how young people feel about themselves and their environment. To see Toynbee Hall’s second follow-up report from using the Well-being Measure, click here. To read more about Toynbee Hall’s work you can visit www.toynbeehall.org.uk. To read more case studies of using NPC’s Well-being Measure, see here and here.